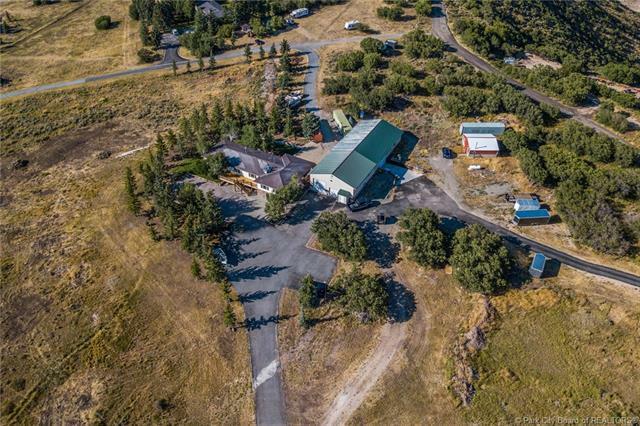 Massive Views and Open Space this home is nestled perfectly on top of a hillside, capturing unparalleled views from Deer Valley all the way to the Canyons. 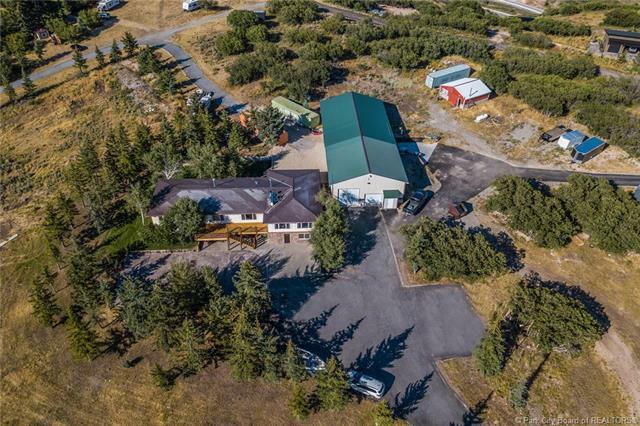 With a paved road that surrounds this 8.48 acre horse property. Minutes to the resorts and historic Main Street's world class restaurants, shops and the Sundance Film Festival. Entertain with friends and family in the spacious chefs kitchen. 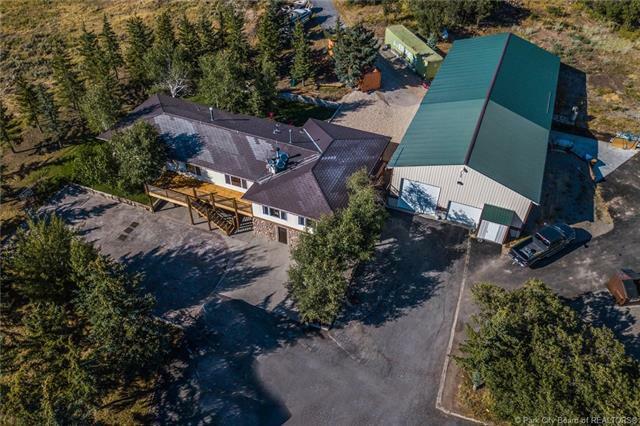 Impressive 4000 sq ft garage that is a pull through with extra wide and tall doors, this magnificent garage is heated and ventilated for perfect temperatures all year. The walkout lower level provides entertainment for all ages. 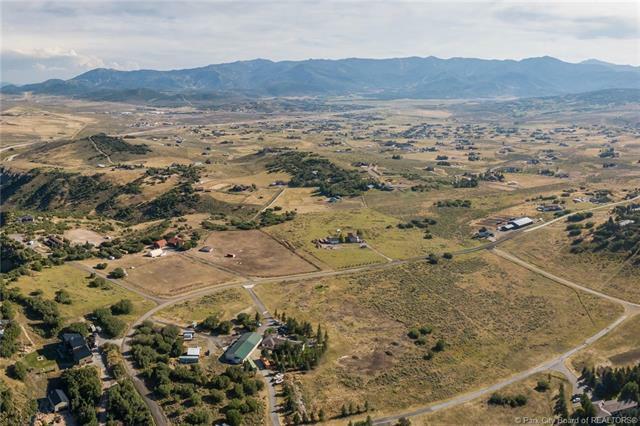 25 minutes to Salt Lake International Airport.PRIVATE WELL Water shares INCLUDED In Sell.